Sidewalk counselors play a vital role in the pro-life movement. They are the last line of defense for the scared and overwhelmed women and couples who seek abortion. It is also important to remember that many, if not all, the clients walking into abortion clinics are often misled or uninformed when it comes to the risks and complications of this “safe and legal” procedure. That is why it is crucial to have a network of sidewalk counselors outside each and every abortion clinic around the nation, educating and providing support for these women. What may initially seem like a daunting task, is becoming easier as the number of abortion clinics nationwide continues to fall. If you are currently a sidewalk counselor, or want to become one, Life Dynamics offers a variety of tools to help even the most abortion minded clients. 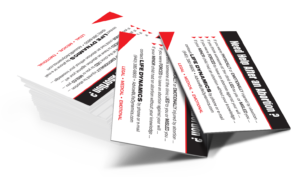 Below is a list of brochures and cards that can be easily handed to a client on their way into a clinic. To request a sample packet of these tools, click here. Also, we encourage you to read our Pro-Life Answers booklet. 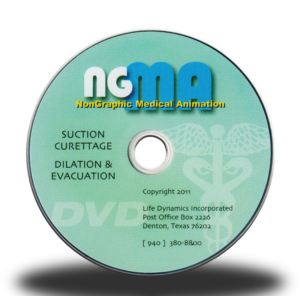 This booklet can help you answer the most difficult abortion arguments you will encounter. 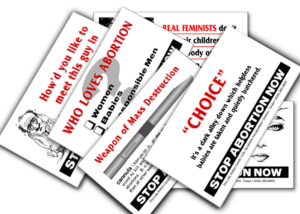 Another easy, legal, and inexpensive way your sidewalk counseling can make a difference, is to alert abortion clinic employees about illegal activities that may be going on in their facility, what they can do about it, and what their own legal exposure might be. The illegal activity occurring at abortion clinics represents an enormous untapped resource for the pro-life movement; and we have a greater potential for recruiting informants from the industry than ever before. 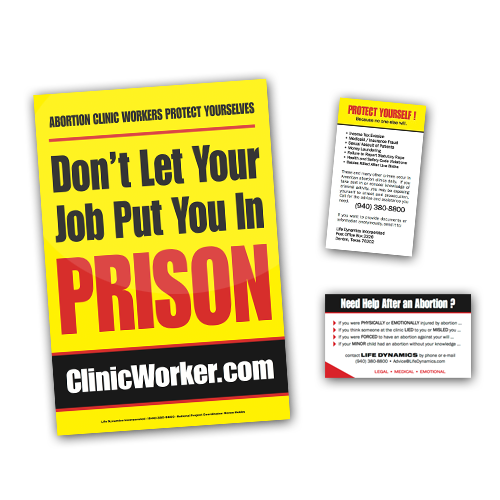 To address these issues at the abortion clinics, we have established a campaign called the Clinic Worker project. To learn more about how you can help, visit the Clinic Worker Outreach page.